With graduation season in full swing and Father’s Day right around the corner – June 21 – we thought we’d introduce some new items that make great gifts for both occasions! Hinda has added a number of practical, useful and fun items for your recent grad or deserving dad! And as always, this is just a small sampling of the vast assortment of great items we have for gift-giving! 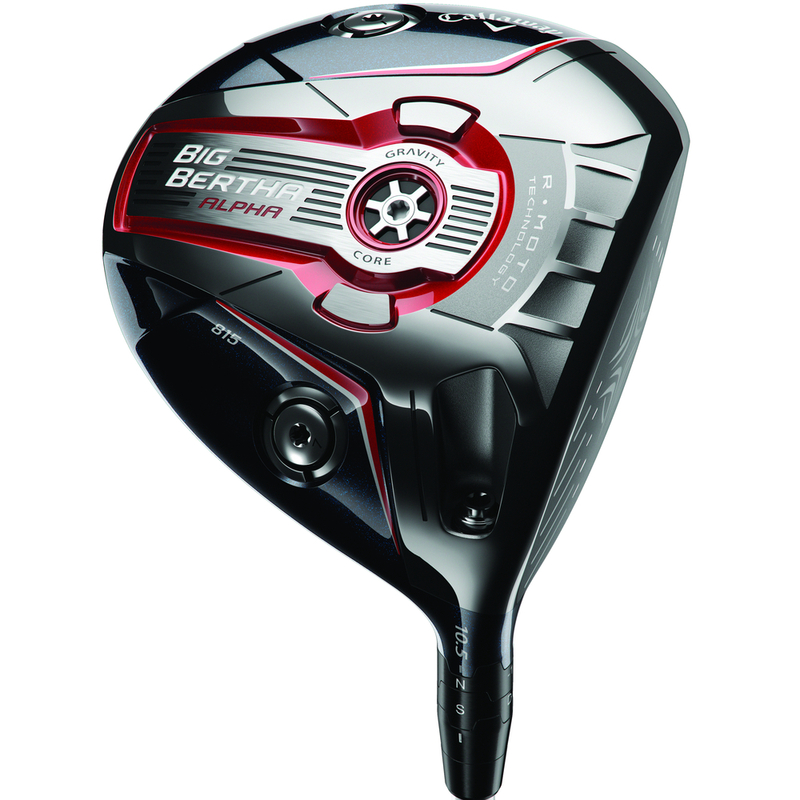 A driver with low spin can help you hit your longest drives ever, but how about a driver that gives you low spin AND forgiveness AND maximum adjustability AND low CG AND a Gravity Core that any golfer can use? That’s exactly what Callaway®’s giving you in this beautiful beast of a club. The coffeemaker that keeps up with your busy lifestyle by quickly brewing coffee directly into the stainless steel insulated thermal travel mug. The permanent filter can hold up to six tablespoons of medium-ground coffee and also works with pre-packaged soft coffee pods for added convenience. An ultra-modern design and spare, streamlined dial lend stylish sophistication to this timepiece. Eco-Drive® Japanese quartz movement charges in natural or artificial light, never needing a battery. It features a stainless steel bracelet, silver-tone dial with two hands, marker at 12:00 and a date window. 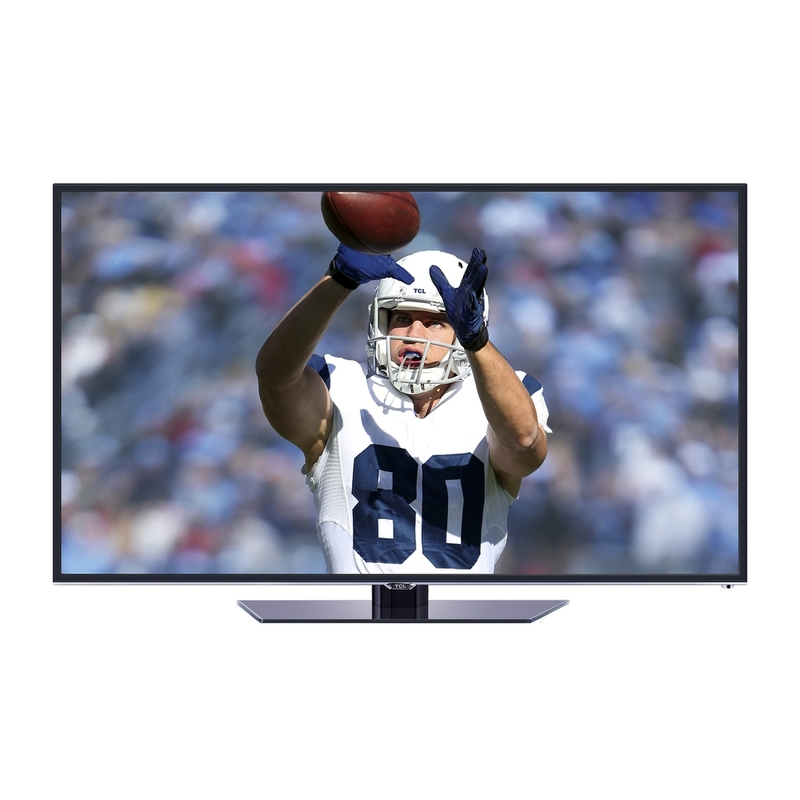 Enjoy your favorite content like never before with the 60” LED HDTV, which features Full HD 1080p, webOS 2.0, TruMotion 120Hz refresh rate, 2-channel 20W Virtual Surround Plus audio, built-in Wi-Fi®, Wi-Fi Direct, SIMPLINK™ (HDMI® CEC) connectivity and is Energy Star® qualified. Designed with a full metal body with screw-less back cover, the watch features a full-circle P-OLED display, 410 mAh battery, “OK Google” and Android™ Wear. It has a side button that transitions display out of or into ambient mode, turns watch on and accesses its plethora of settings. 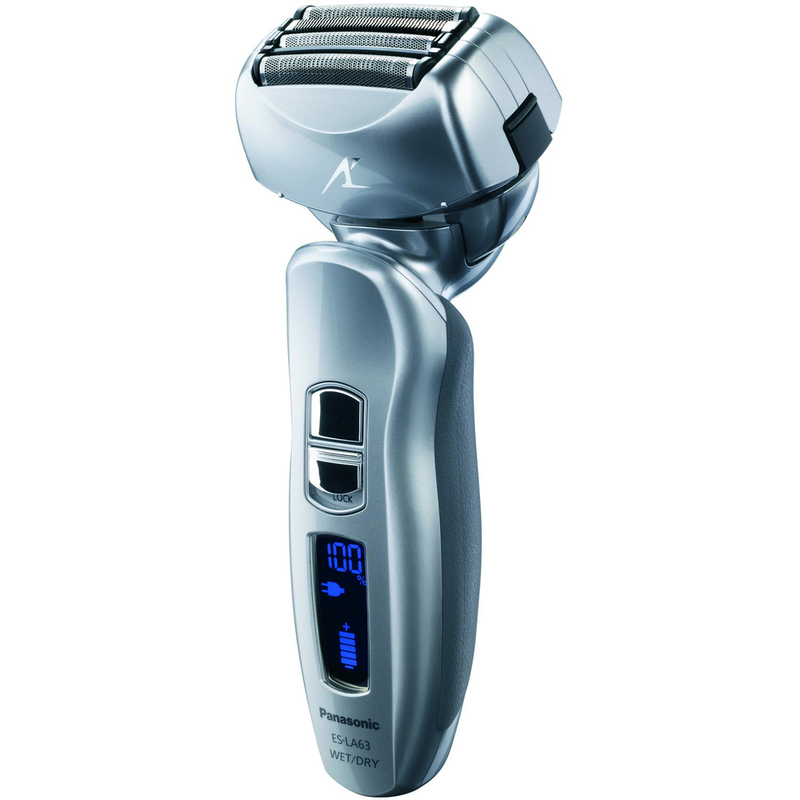 Stainless-steel foils follow facial contours for incredible closeness and comfort. A Multi-Flex™ pivoting head glides smoothly over face, chin and jaw. The linear motor maintains peak performance throughout battery life. Use dry or in the shower with wet/dry convenience. Craft beer enthusiasts unite! For the ultimate craft beer enjoyment, arm yourself with the Craft Beer Tasting Kit. 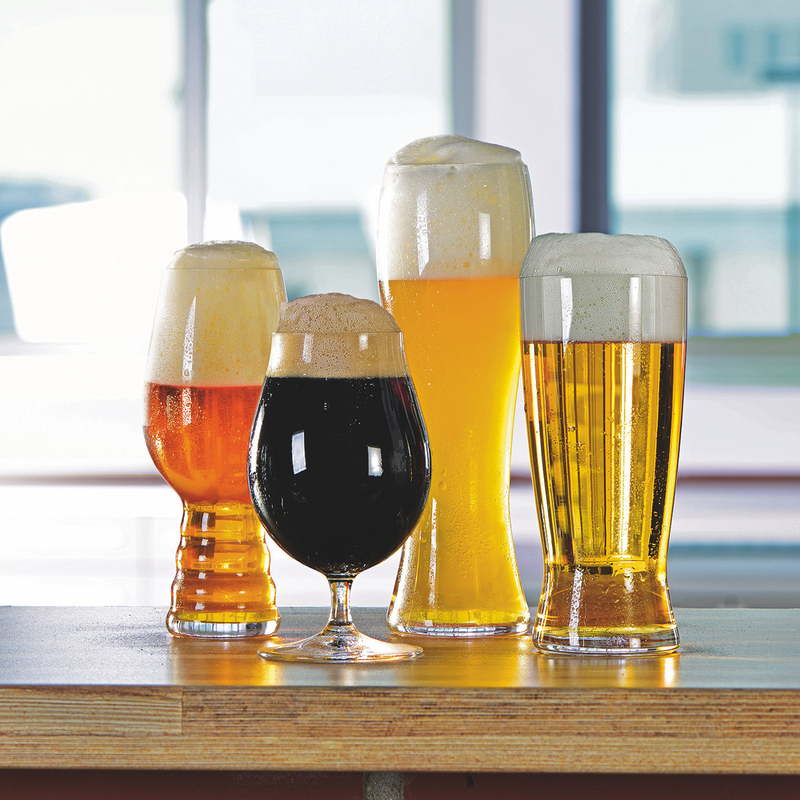 The four glasses in this set include the IPA glass, Stemmed Beer, Lager and Wheat Beer. These break-resistant glasses are made of lead-free crystal and are dishwasher safe. Technology advances so quickly, sometimes it’s hard to keep up! Here at Hinda, we’re always adding great new electronic items to our assortment. This week, we thought we’d feature a few new Bluetooth® items – some of them rather unique. With Father’s Day and graduation and wedding seasons all rapidly approaching, these items would certainly make great gifts for anyone on your list – or why not treat yourself to something new for no reason at all! The large sound cavity, selectable inputs and Bluetooth® wireless technology featured in the Speaker Mantel Shelf provides the perfect dynamic for a rewarding listening experience and the beautiful espresso color compliments any interior design scheme. Designed specifically to protect the curved edges of the aluminum body of the SoundLink® Bluetooth® Speaker III from scratches or abrasions, these covers are rugged yet stylish. A durable side zipper makes dressing up your speaker easy and a variety of colors shows off your style. This mid-century modern mantel clock features a wooden case, ebony oak veneer and silver accents. The incorporated Bluetooth® wireless speaker system lets you stream any type of programming from a smart phone or tablet. Works with Android™ or IOS® software. 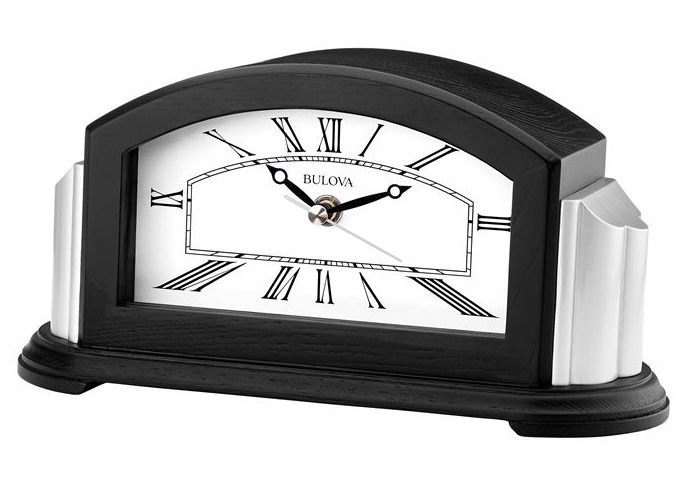 The graceful curves, polished finish and natural wood grain of this mantel clock add elegance to any home’s décor. The Bluetooth® wireless speaker system lets you stream any type of programming from a smart phone or tablet and hear it from the clock. Quartz movement. Using this Bluetooth® Smart grilling thermometer, you'll know when your food is ready from your mobile device. Choose from dozens of preset temperature alarms or create your own in the iDevices Connected app based on what you're grilling or smoking and head back inside while your meat cooks. The Portable Bluetooth® Speaker feature 7.5W per channel, dual 1.8" transducers with twin passive bass radiators and bass port, digital signal processing, social media mode so up to three people can share music, rechargeable lithium ion battery with up to 12 hours of playback and much more. 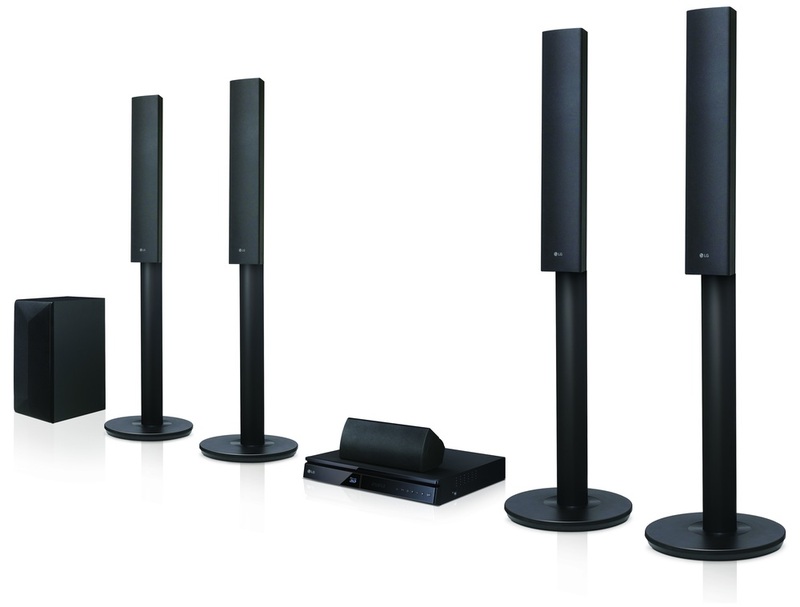 This Bluetooth® Smart Home Theater System features four tallboy speakers, 3D Blu-ray™ playback and private sound mode. The system is compatible with a variety of audio, video and disc formats. The package includes a remote control, batteries, FM antenna and speaker cable. 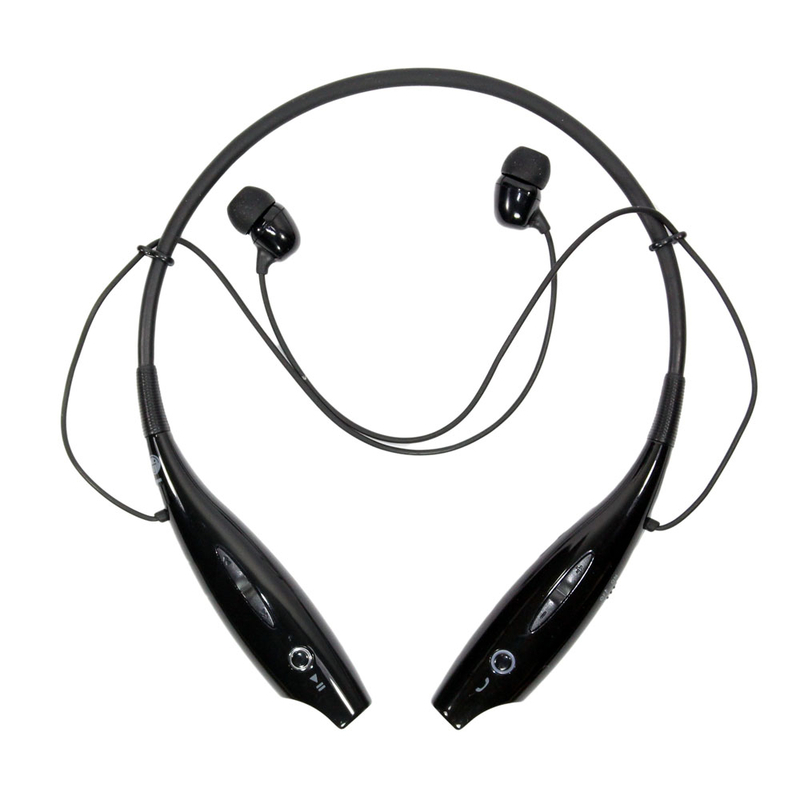 Enjoy a high quality audio experience in stereo sound with the convenience of Bluetooth® technology. Up to 15 hours of talk time and 10 hours of listening time keep you connected socially and musically while at home, at the office or on the go. Wear around the neck for all-day comfort. Merchandise Midweek: Let’s Hear it for Dad! Father’s Day is June 15, and Hinda has everything you need to show dad just how special he is. Whether he’s into sports, movies and TV, home DIY projects or is a gold watch kind of guy, you’ll find the perfect gift for dad within Hinda’s ever-growing assortment! 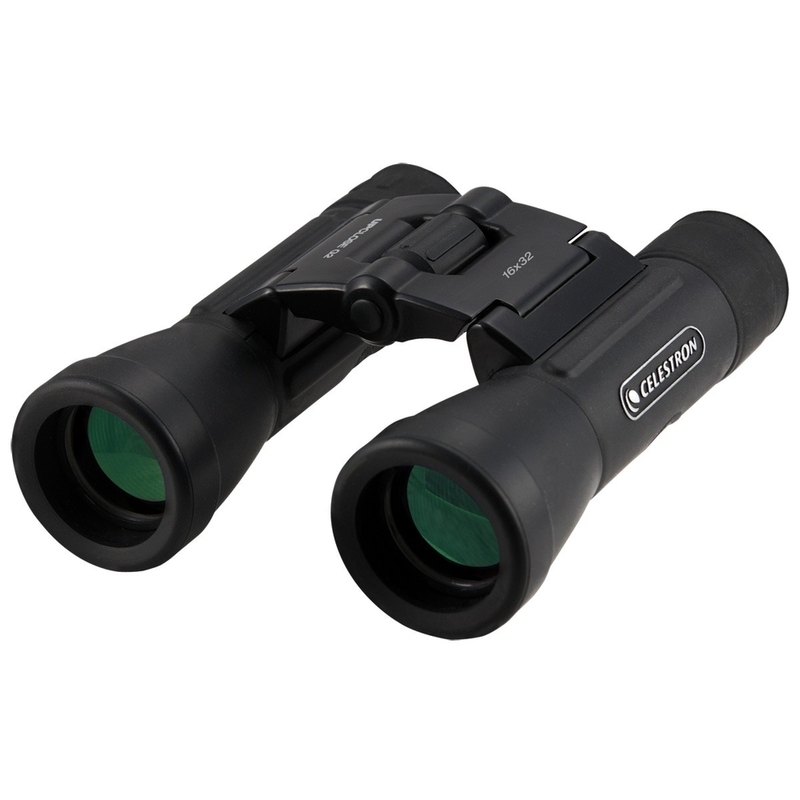 This G2 16x32, high-quality binocular features multi-coated optics that increase light transmission, resulting in brighter and sharper images with high contrast levels. A stylish rubber-covered aluminum body protects from rough handling. Ergonomic thumb indents and finger ridges provide for extra non-slip comfort and ease of use. The Harvard Double Shot Basketball Game is a 2-goal arcade-style basketball game for home use. Each goal is equipped with infrared eyes for scoring accuracy. 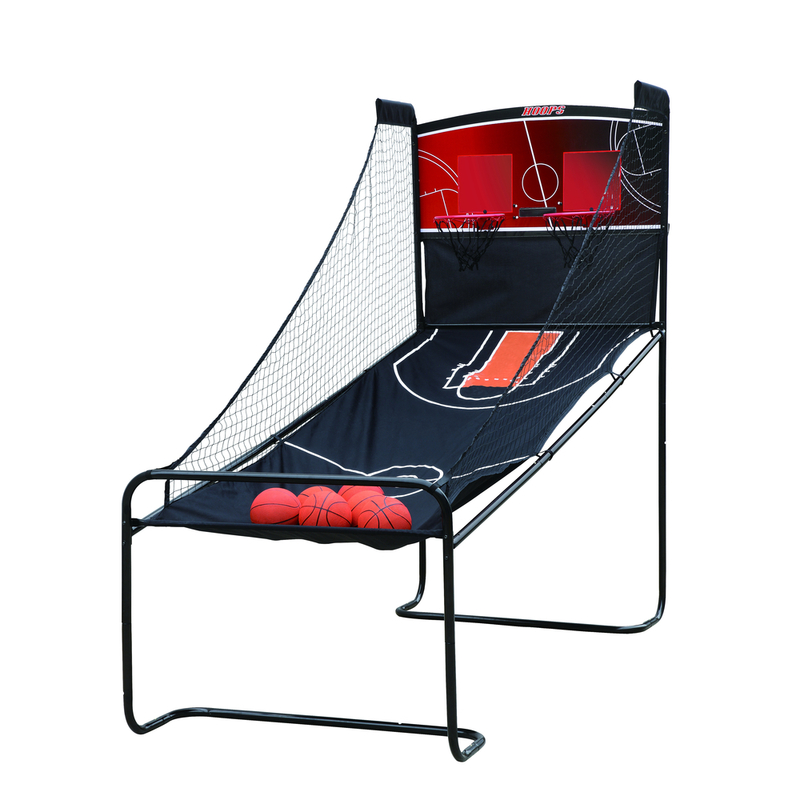 The game features a 1.25" steel tube frame for added stability. Includes six mini basketballs and one pump. Great for practicing your shots or taking on friends and family at parties. The Football Shuffleboard game board includes shuffleboard and flick football playing surfaces. It includes two goalposts, a flick football, ring toss and horseshoes. Enjoy hours of entertainment in any room of your home. To get something timeless, you have to go for something that never goes out of style – just like you. 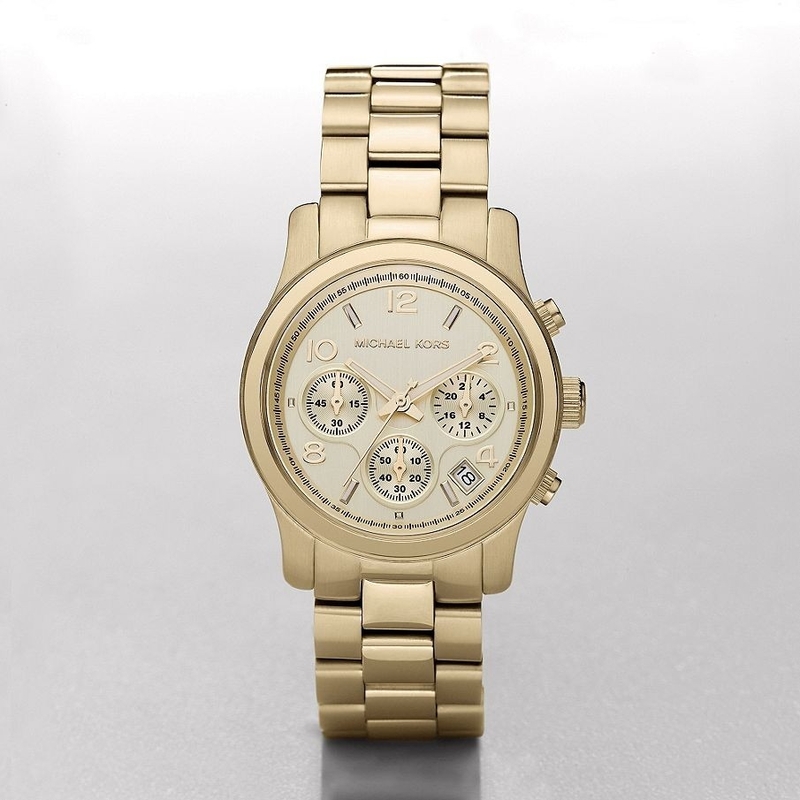 This sleek and chic Michael Kors chronograph timepiece boasts a classic and timeless design. Features include a stainless steel case and bracelet with folding push-button clasp, 3-hand analog quartz movement with three multifunction sub-dials and a date display window. 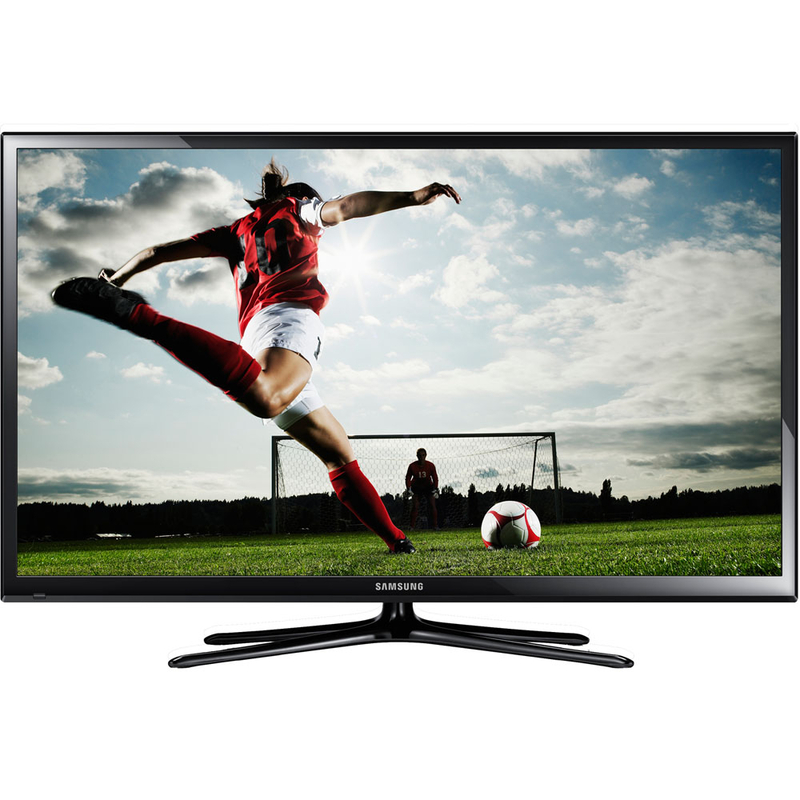 Save on energy and splurge on picture quality with the Samsung® 64” Plasma HDTV, which features stunning Full 1080p HD. 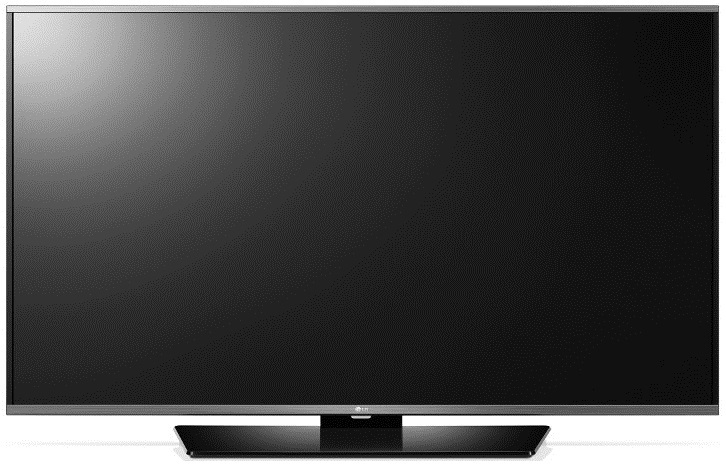 The realistic color and detail provide an incredible viewing experience that will have you glued to your seat. You can even share your favorite photos, videos and movies on the big screen using ConnectShare™ Movie. The 119-piece Drill Drive Bit set has everything you need for home repairs and DIY projects. It includes 21 twist drill bits for common household projects, six masonry bits for brick and concrete and 13 brad point bits for woodworking. 50 insert bits and 13 power bits meet all screw driving needs for the most common screw heads – and more! Whether wall mounted like a piece of art or sitting on its elegant glass base, this flat screen LED HDTV features Full HD 1080p resolution, fast 120Hz CMI refresh rate, a dynamic contrast ratio of 5 million: 1, three HDMI® inputs and a USB port. Enjoy all your favorite shows, movies, sports and more on this Roku Ready TV! 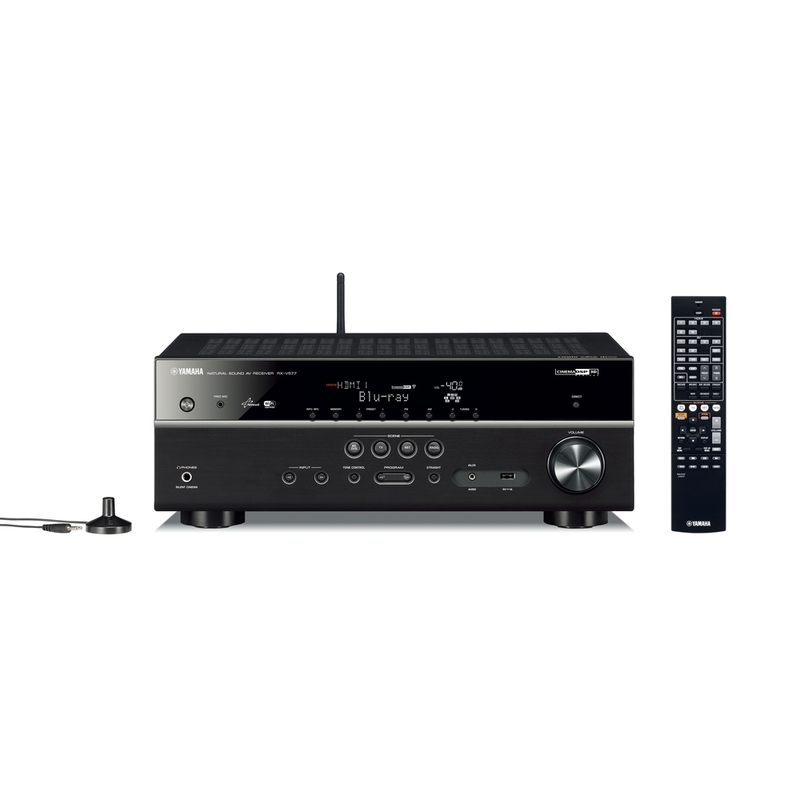 The 7.2-channel Wi-Fi® Built-in Network AV Receiver supports advanced features like AirPlay®, music streaming services, HTC Connect™, AV Controller App and Wireless Direct. The new Extra Bass function contributes to powerful sound, even with smaller speakers and Speaker Zone B output expands the receiver’s versatility. Merchandise Monday: Celebrating Dads and Grads! Nothing says “Father’s Day” like power tools and getting dirty in the backyard – and nothing says “happy graduation” like a new gadget to help in the adjustment to college life or transition to the working world. Treat the deserving dad or grad in your life this season to a new “big kid toy” fresh from Hinda’s assortment! Stylish comfort meets Bluetooth® technology without the hassle of wires. This full-size headphone easily syncs with any Bluetooth enabled device, such as smartphones and portable devices, while delivering premium performance. Dynamic 40mm drivers transmit unparalleled audio, and convenient access to buttons let you play, pause, fast forward and control volume. A built-in noise-canceling mic means you can always stay connected anywhere. 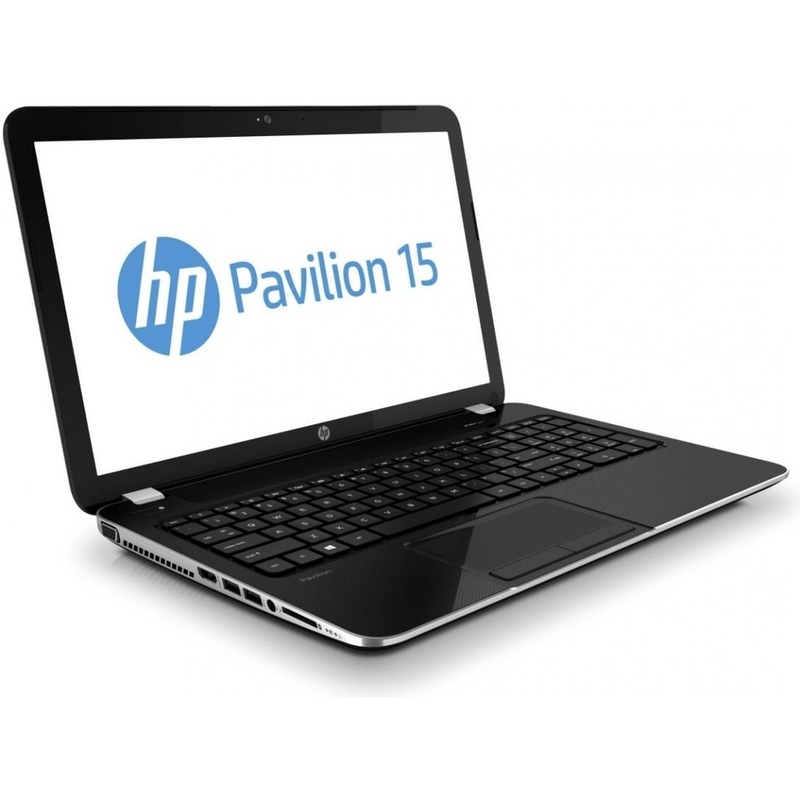 Perfect for everyday computing, the Pavilion Notebook with Windows® 8 lets you pay online bills with ease on the numeric keyboard, view photos in stunning detail on the 15.6” diagonal HD display and connect all the devices you need with a full array of ports. Features include 3rd generation Intel® Core™ i3 processor, HD BrightView LED-backlit display (1366x768) and five hours of battery life on a single charge. Enjoy your favorite content and stay connected with social media, too! Carry your world in the palm of your hand. Access and manage your photos, documents, music, games and apps on the go with a fully-featured, 7” diagonal tablet that brings everything down to size. 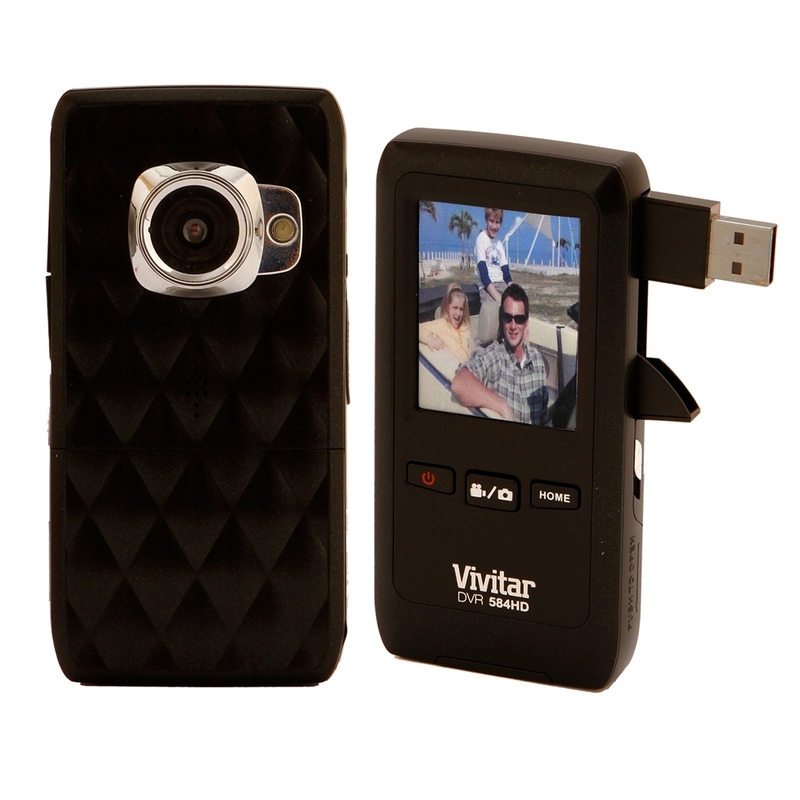 Create and share memories at every turn with the 3MP rear camera or video chat on the go with the front VGA webcam. 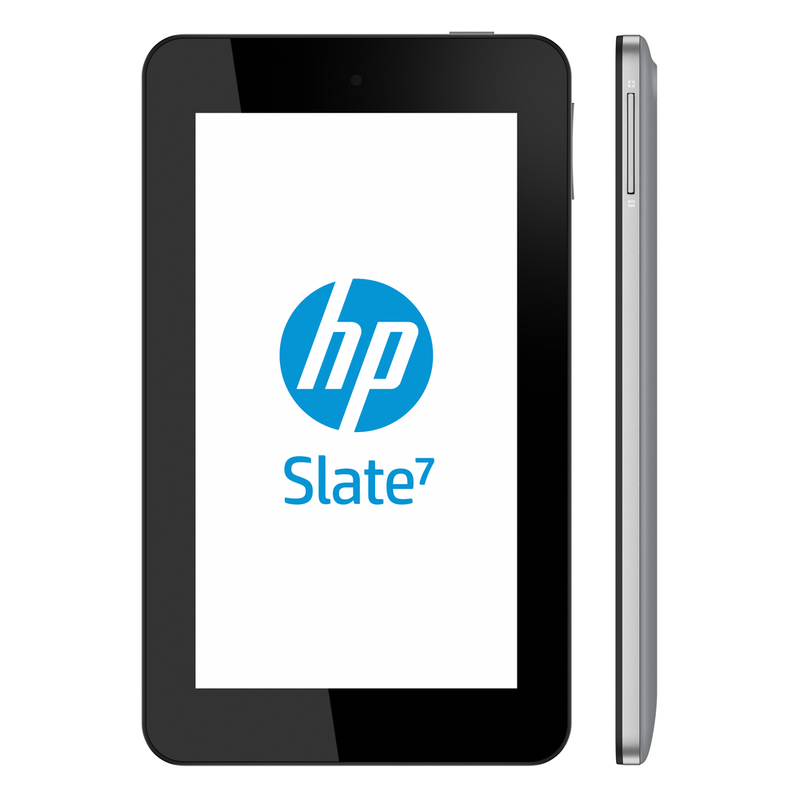 Other features include the Android™ 4.1 Jelly Bean operating system, Beats Audio™ and up to five hours of video playback – and much more! Whether you’re pruning branches or cleaning up after a storm, this unit can handle all jobs. 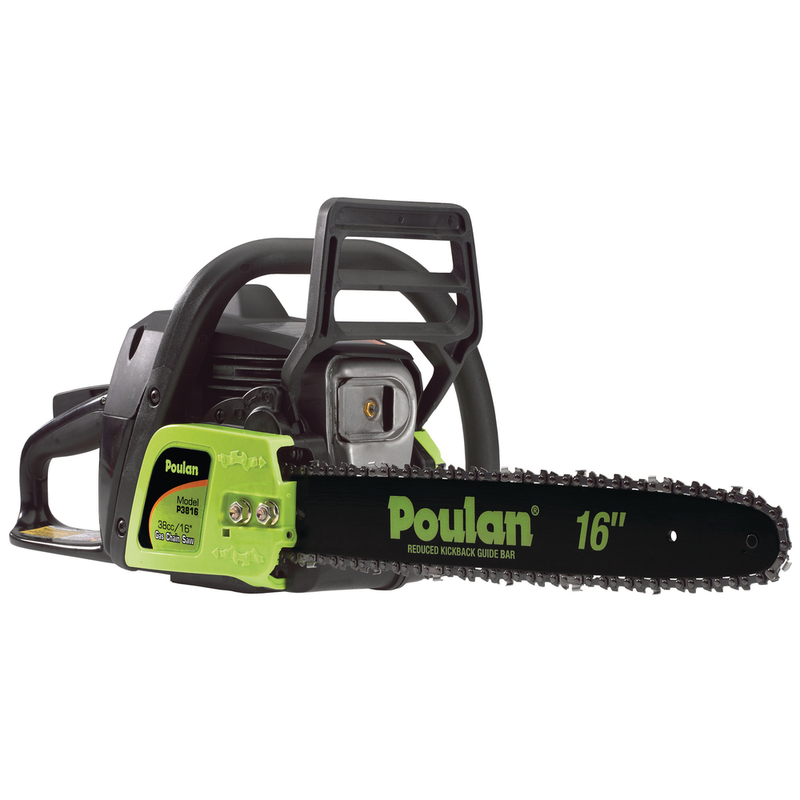 The Poulan® chainsaw is a balanced machine that can cut trees up to 34” in diameter. Standard features include 38cc’s of power, a 16” bar and chain, chain brake, automatic oiler and carrying case. Get out there and show Mother Nature what you’re made of. Your backyard (and nosy neighbors) will thank you! 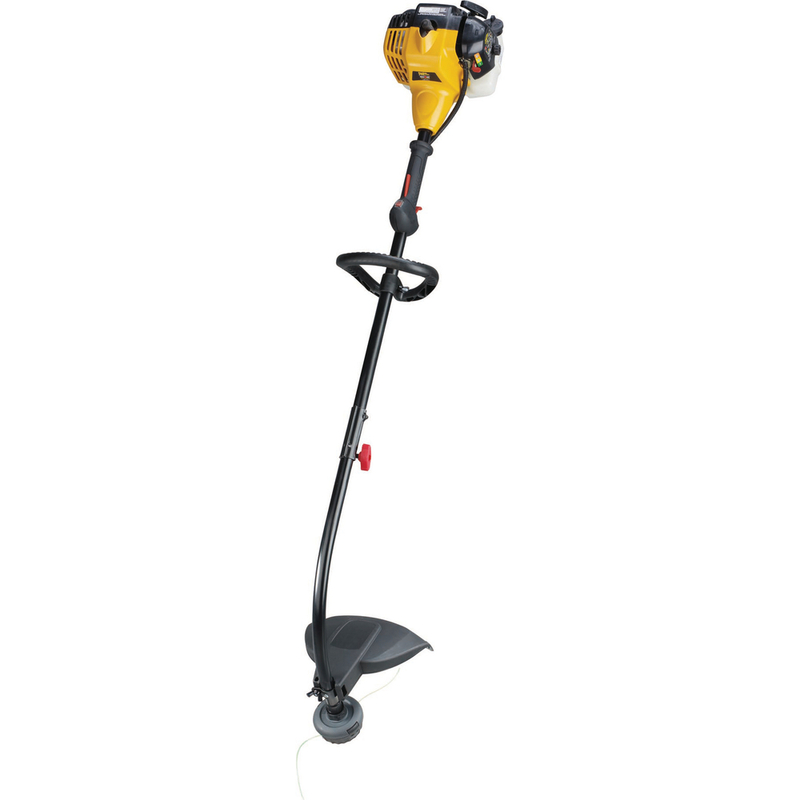 The Poulan Pro® curved-shaft trimmer is well-suited for more demanding residential lawn maintenance and is powered by a reliable SureFire 25cc 2-cycle gas engine. With a spring assisted start system and 17” maximum cutting width, this model is easy to use, efficient and cost effective. Split boom shaft with Pro-Link attachment system transforms your trimmer into a multi-functional yard machine. Additional attachments are available and sold separately. Show your backyard who’s boss! The 5.1MP Flip-Style HD Camcorder is a convenient and easy-to-use camcorder you can take anywhere! The 2.2” touch screen features a 5.1 MP resolution (2595 x 1944) so you can preview all the gorgeous images you’re capturing. Check out your videos close up with 4x digital zoom and don’t forget to save your masterpieces with the camcorder’s SD card support feature (SD card not included). Watch out, world, a new filmmaker is on the rise! 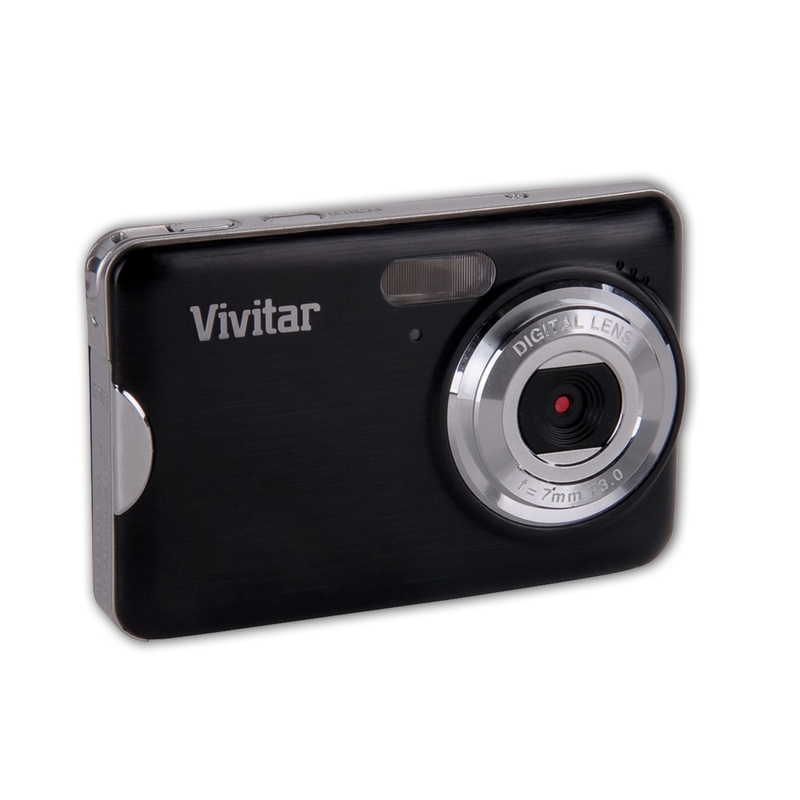 The 10.1MP Digital Camera with 4x Zoom is a portable and easy-to-use camera you can slip in your pocket or purse. The 2.7” preview screen features a 10.1 MP resolution (3648 x 2736) to insure that your pictures will be sharp with brilliant colors, plus 4x digital zoom gets you close to the action. The expansion SD memory card slot gives you the flexibility to expand the memory capacity up to 32 GB (card not included). Hone your photography skills while capturing memories that will last a lifetime! Don’t forget – Father’s Day is June 16! Why not surprise that special dad or grad with one of these great new products – or check out our assortment for plenty of other great gifts they’re sure to love! You’ll make their big day even more special, and they’ll think of you every time they use their gadget or gift! It’s a win-win!